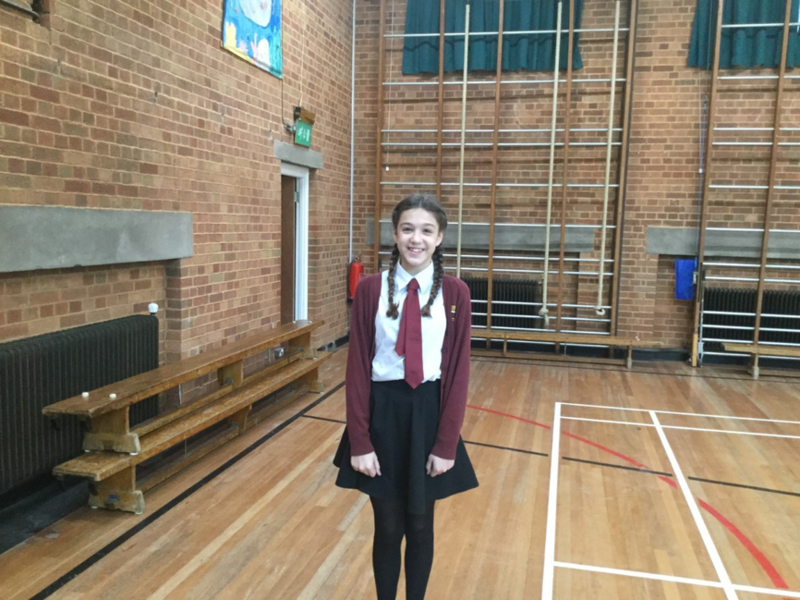 Well done to Isla, 8RM, who helped to raise £1525 for the Young Minds Charity. Isla helped arrange a disco on the 12th November and a raffle with all money going to the charity. We are very pleased to see Isla contributing to such a worthwhile cause. Well done!